Hidden behind the residential area near Ooiso beach, is a baked potato specialty store which is only open twice a week during the winter season. 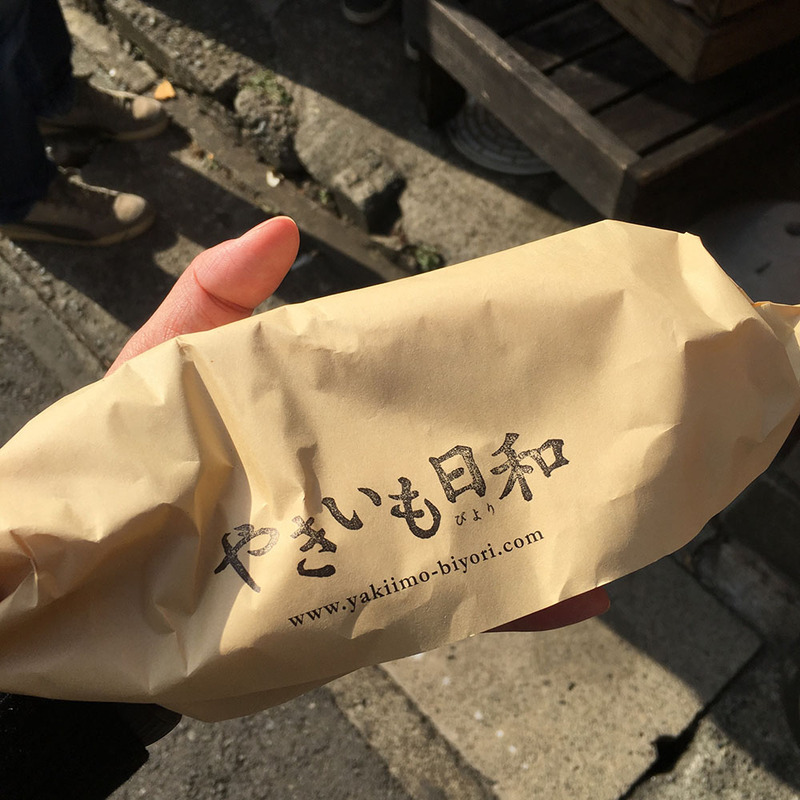 At Yakiimo Biyori, the sweet potatoes aren’t baked the common way – with hot stones. 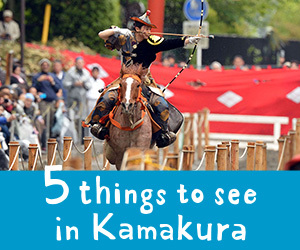 They’re baked using a method called “tsubo-yaki,” or in a pot. 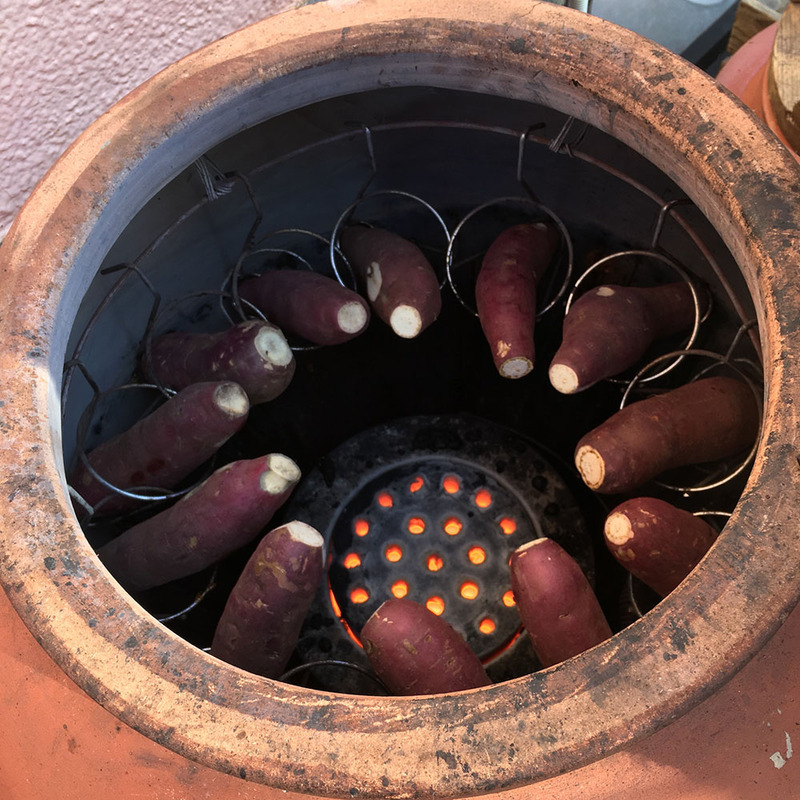 The sweet potatoes which have been aged for a month to increase their sweetness, come out sweet and juicy under the infrared heat. And because they’re not stone cooked, you can eat the entire skin as well! This is a must-eat winter treat, even for those on a diet. 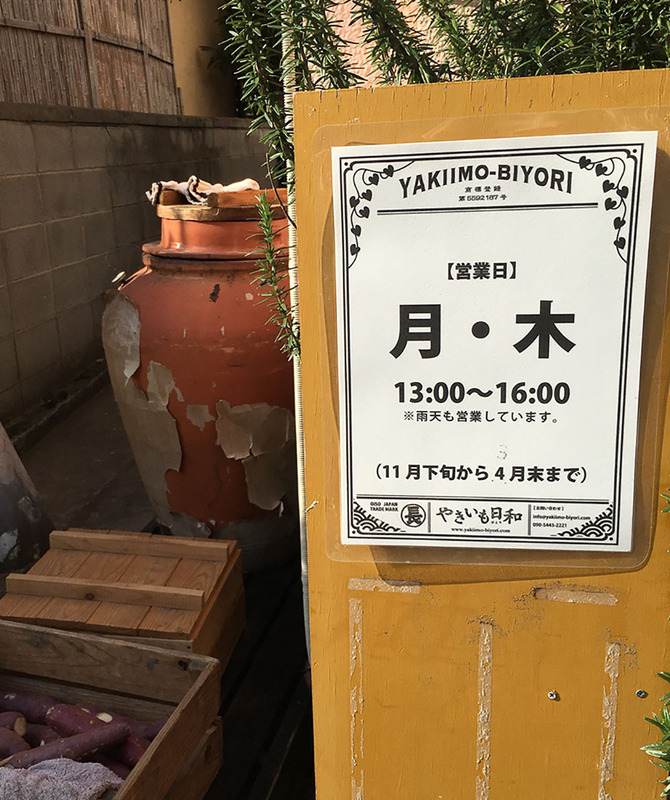 Yakiimo Biyori is open from Nov. 21 this year. 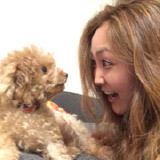 HOUR : Mon / Thu 13:00～16:00　※mid-Nov.〜Apr.